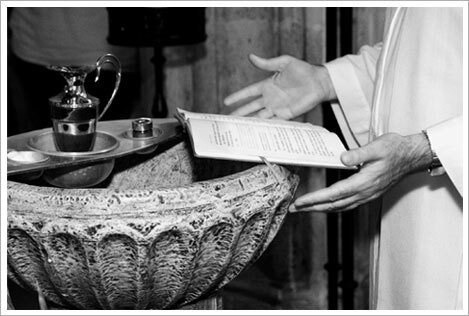 Baptisms are held in January, after Easter, June, September, and November, after the 11:30 a.m. mass. Parishioners must be registered a minimum of 3 months, and be active members of the church prior to the Baptism. For more information, please call the Parish Office (909)796-2605. For more information please see Religious Education or call (909)796-4308. In keeping with Diocesan norms, a 6-month period of preparation is observed. Call the Parish Office for an appointment with Rev. Noel S. Cruz, MS. (909)796-2605. Please bring a copy of your Baptismal certificate with you when you meet with the priest. *Please do not book your venue until after you have met with the priest. Is celebrated every first Saturday after the 5:30 p.m. mass or by appointment. Please call the Parish Office to make arrangements, (909)796-2605. Every Saturday at 4:00 p.m. or by appointment. If you are considering a vocation to the Priesthood-Diaconate, or Consecrated Life, please contact Rev. Noel S. Cruz, MS.